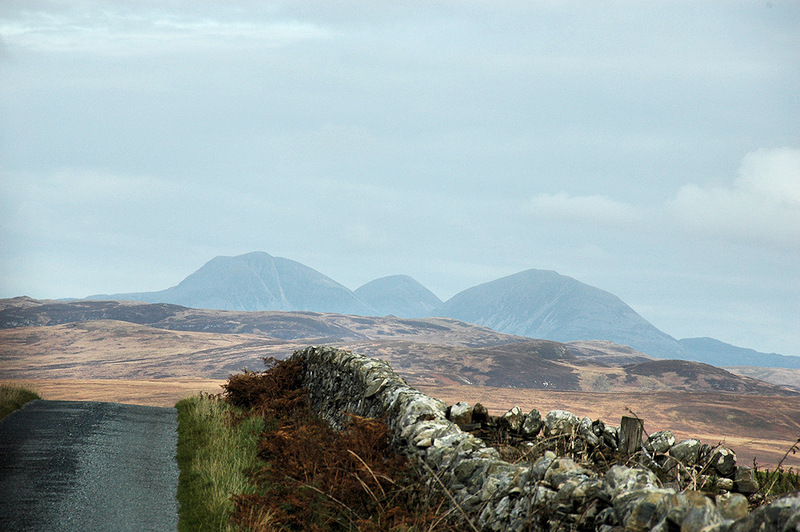 While this road seems to lead you to the Paps of Jura it really only takes you closer, but won’t get you there. It’s the road on Islay between Loch Gorm and Gruinart. Some nice views can be enjoyed on this road. This entry was posted in Cloudy Weather, Landscape, Repost and tagged Gruinart, Islay, Paps of Jura by Armin Grewe. Bookmark the permalink.